The RF and High Speed Design Center of Innovation is the first facility in the world where customers have access to prototyping and design services, SMT and microelectronics assembly, and HDI substrate design and fabrication, as well as integrated manufacturing and testing processes in one streamlined location. 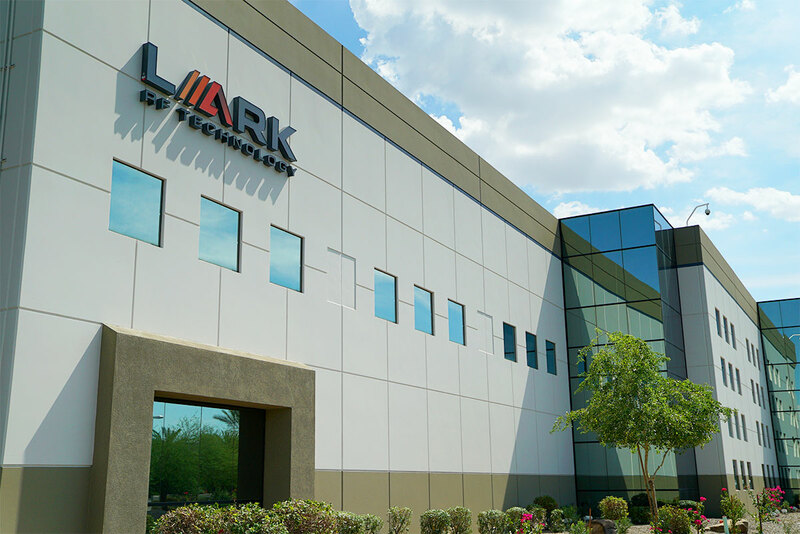 Benchmark’s RF and High Speed Design Center of Innovation is headquartered in Phoenix, Arizona under their subsidiary Lark RF Technology. The Design Center's technology focuses include NextGen RADAR, EW, Missiles, CNI, SATCOM, and highly advanced commercial applications. 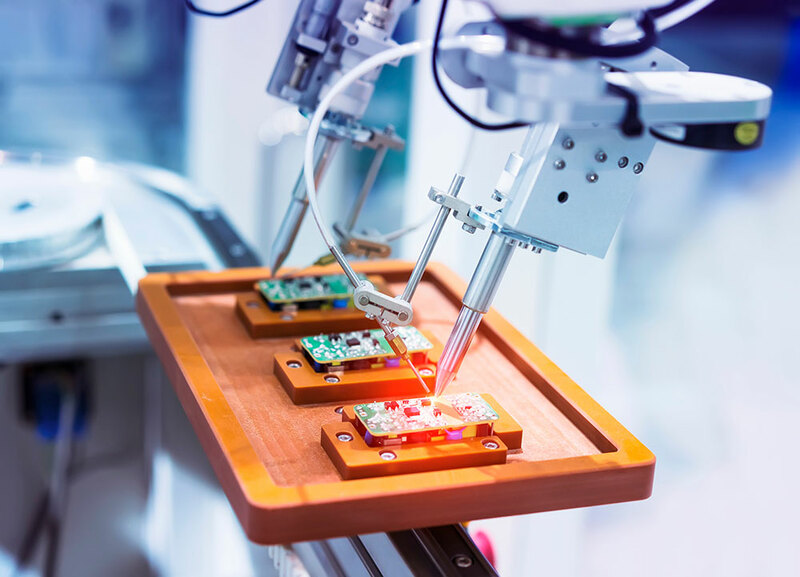 Our dedicated 30,000-square-foot space enables the vertical integration of system design, SMT and microelectronics assembly, and HDI substrate design and fabrication, as well as integrated manufacturing and testing processes in one streamlined location. 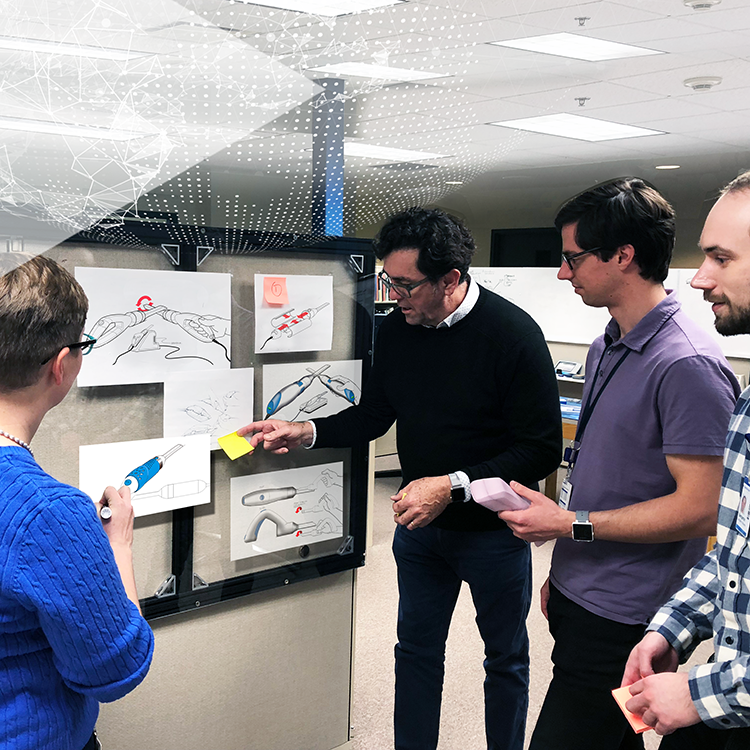 The RF and High Speed Design Center of Innovation lowers cost and accelerates development by uniting designers, manufacturers and testers into one cohesive group. 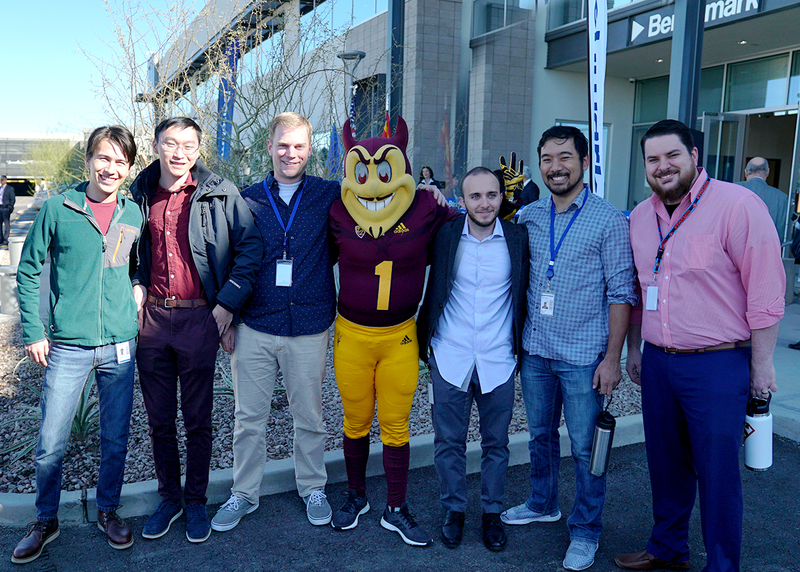 Bringing our team together into one facility shortens schedules, simplifies supply chain complexity and enhances collaboration. 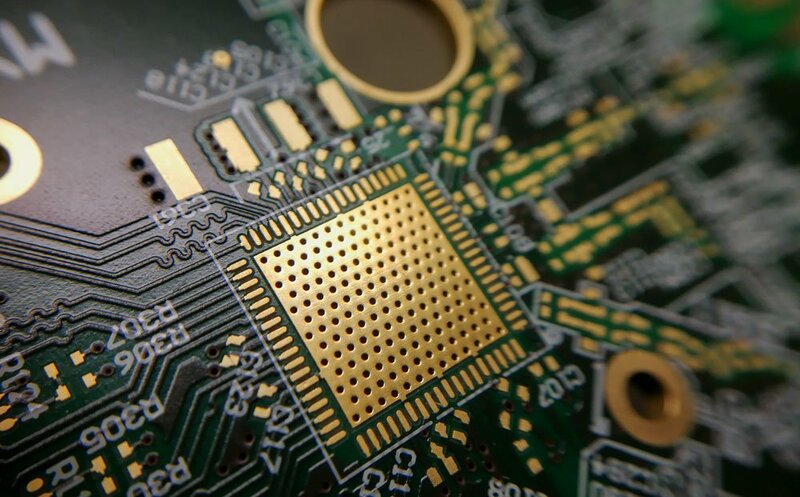 The RF and High Speed Design Center is ready to meet the upcoming challenges in the electronics market, from the hardware outsourcing trend to size, weight, and power (SWaP) restrictions on future commercial and military designs. The Design Center has the engineering expertise to develop unique solutions for packaging approaches to drive down costs and improve time to market. Our facility and team of experts allow us to fully support our customers and overcome their most difficult technical challenges. When size, weight and power Matters.